Sometimes magic is of foreign origin or alien in character; not native. Magic can be introduced from abroad like “Ladies and gentlemen, may I present to you, “The Mysterious Sands of King Tut’s Tomb”. 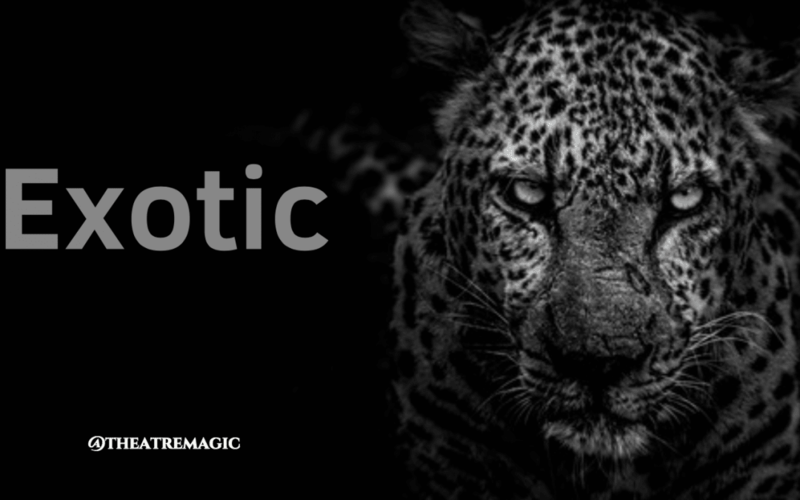 Magic can be strikingly unusual or strange in effect or appearance. Magic can be sometimes uniquely new or have an experimental nature. Have you seen any of my tutorials. Do you know my focus on the ones I share are strong pieces of astonishment that you can learn in a short amount of time. Ive been teaching for years and understand how important it is to share the real work. Once you learn these as I teach you the basics, the combination changes it for good. You will so enjoy the format I’ve put these tutorials in just for you. 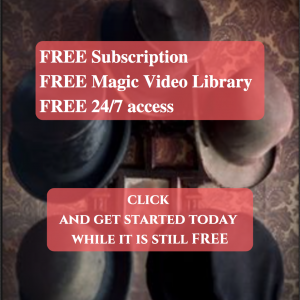 Guys, if your not getting Magic Monthly, that’s the best place to start. 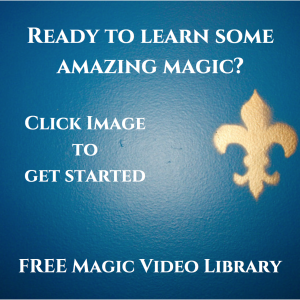 Click the link in the profile and receive access to the Theatre Magic video library. Magic Monthly is perfect for any skill level.